Simon and guide Scully celebrate a birthday permit to remember. Feeding a fly to a permit is a test worthy of any fly fisher, regardless of skill level. 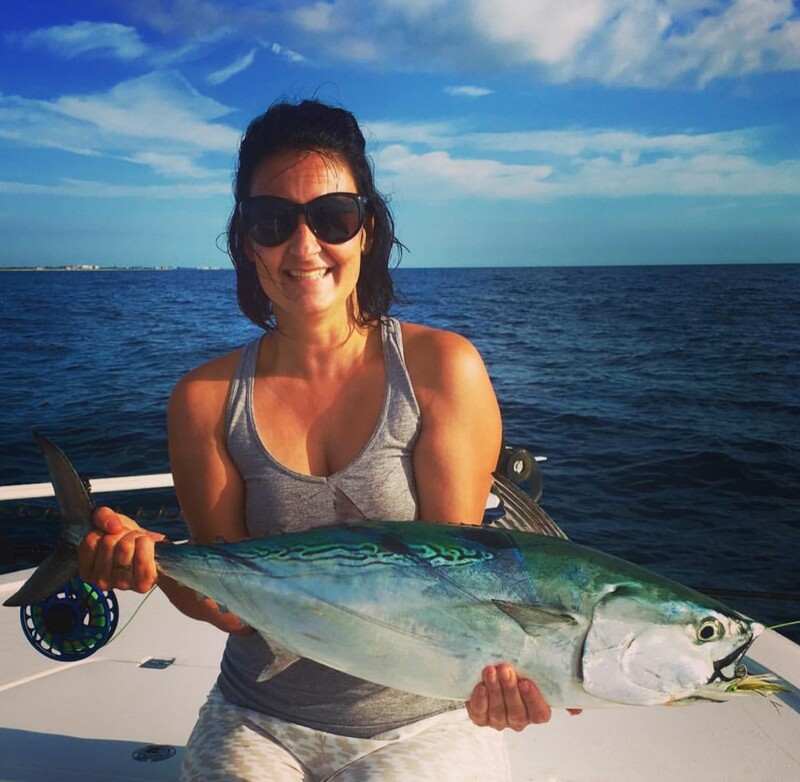 Considering the challenges involved, it’s no wonder why an angler’s first permit on a fly is a fish etched into. . .
April 30 is National Adopt a Shelter Pet Day! Reggie loves to be wherever his family is, even in a boat parade. April 30 is National Adopt a Dog Day! Which makes today the perfect day to begin telling some of own dog adoption stories. In 2016, Orvis continues our matching-grant partnership with the. . . Welcome the latest edition of the Orvis News Friday Fly-Fishing Film Festival, in which we feature the best videos from around the world. This week, it’s a Lucky 13 situation, featuring some. . .
A sweet little dog named Hendrix is the subject of the latest rescue video from Eldad Hagar of Hope for Paws. The poor pooch had been living in an industrial area full of potential. . .
Not much time for photos when the fish are biting and the sun is setting. I had about 30 minutes to kill after work on Tuesday, so I fished one of the lakes near a Falcon’s Ledge. It was drizzling and the fish were sipping midge emergers, so I tied on a size 18 . . . When your trout river is blown out, it’s time to see if anything else is biting. Mike Canady of Ellensburg Angler in Ellensburg, Washington, sent in this great photo of his fellow guide, Todd Fuchigami with a big fish and a big smile. The Yakima River was blown out, so. . .
A family hike to the summit of Sleeping Beauty Mountain in the foothills of the Adirondack Mountains in New York. Jenette with children (L-R) Henry, Angelina, Isabella, and Charlie. Since Mother’s Day became an official national holiday in 1914, moms all over America have been celebrated with cards, gifts, and flowers. Inspired by some of the stories we’ve been. . . Welcome to another edition of our (sorta kinda) weekly trivia challenge, in which we test your knowledge of all things fly fishing and where you might learn a thing or two about this. . . 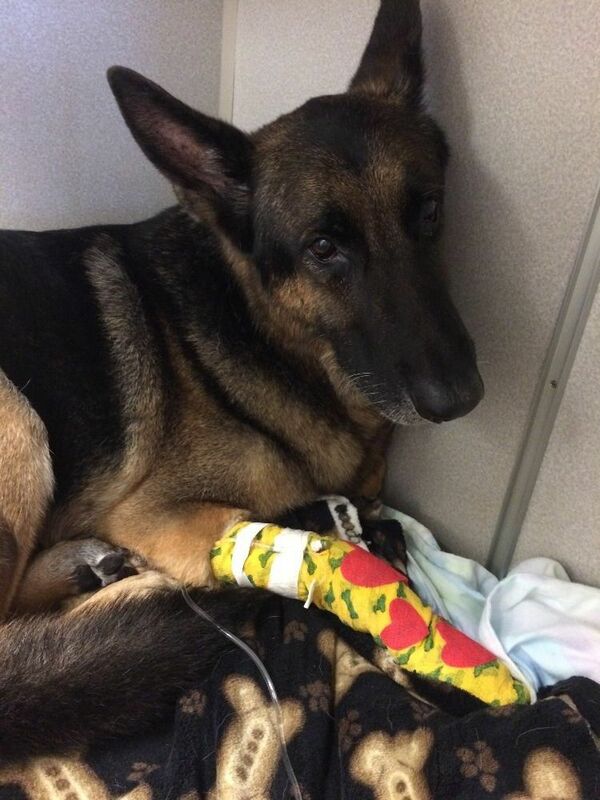 Hailed as a hero, Maxx is being treated for burns and smoke inhalation. I see a lot of “dog saves family from fire” stories in my news feed, but most are of the “his barking woke us up” variety. Really, all the dog did was bark, and if we could translate, the pup may . . .
Video: Could a Diabetic Alert Dog Sense Blood-Sugar Drop Miles Away?